The ringed seal listing was based on an assessment completed in 2010 (Federal Register 2012; Kelly et al. 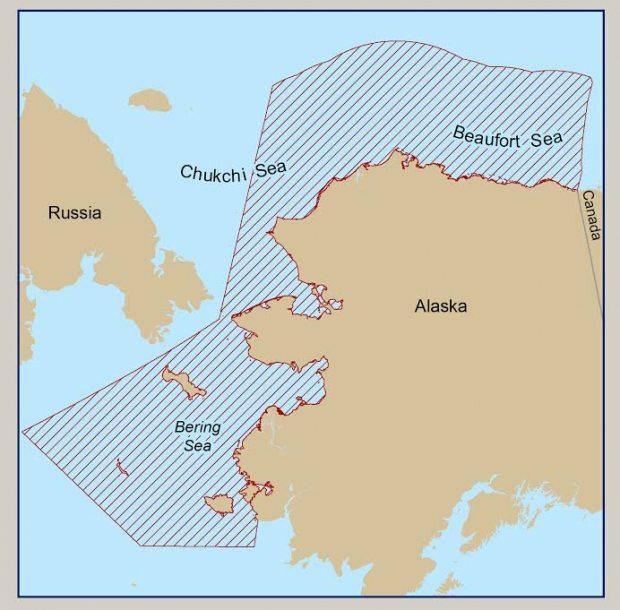 2010; Ringed seal decision peer review 2012) and has now gone to the public comment stage over proposed critical habitat (see NOAA map below). 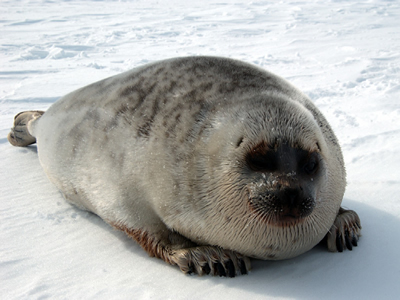 There are few precise data on ringed seal population sizes (and no indication that populations have gone down in recent years). 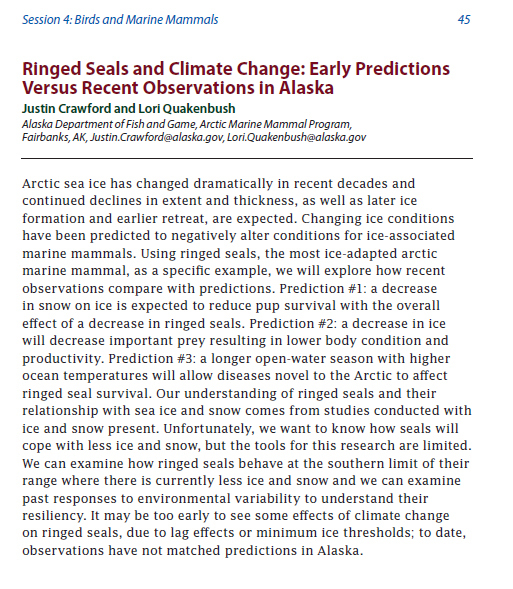 This means the models used to predict ringed seal declines in the future, based on predicted sea ice declines, will have included no numbers – even less data upon which to base a decision than the polar bear listing. 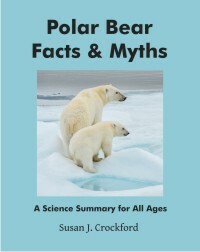 However, we now know that the polar bear ESA model has been strongly criticized by mathematical modeling experts at the International Union for the Conservation of Nature (IUCN), who maintain the Red List of Threatened Species. 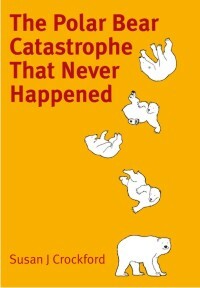 The IUCN has made it clear that the models used in 2008, to convince the US Fish and Wildlife Service to list polar bears as ‘threatened’ due to predicted global warming, do not meet IUCN standards. As uncertain as predictive models are in general, the IUCN has indicated that predictive models that do not include current population numbers are poor science and should not be used for assessing a species’ future conservation status. “The National Oceanic and Atmospheric Administration has proposed 350,000 square miles of ocean off Alaska’s north and west coasts as critical habitat for the main prey of polar bears. A 90-day public comment period began Dec. 9. “NOAA Fisheries will hold public hearings Jan. 28 in Nome, Feb. 2 in Anchorage and Feb. 17 in Kotzebue. 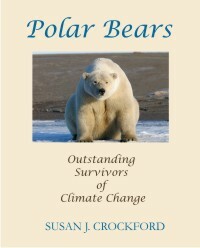 This entry was posted in Conservation Status, Sea ice habitat and tagged bearded seal, Beaufort Sea, Bering Sea, Chukchi Sea, conservation, critical habitat, endangered species, future threats, global warming, IUCN, models, NOAA, polar bear, predictions, public hearings, ringed seal, sea ice, threatened. Bookmark the permalink.